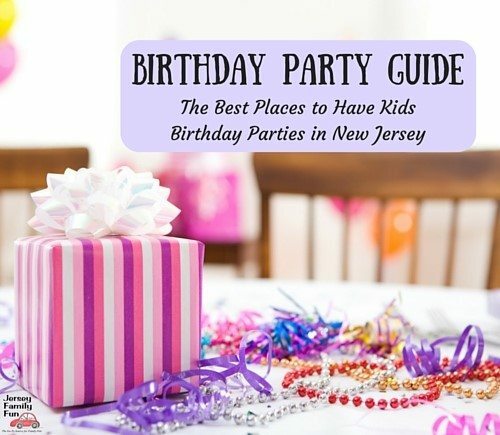 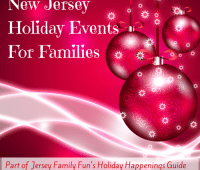 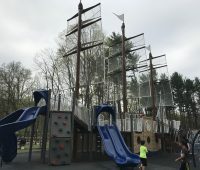 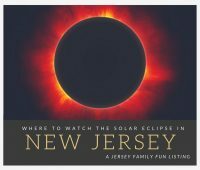 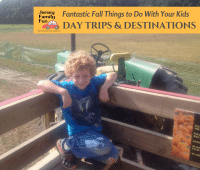 Jersey Family Fun’s listing of things to do with kids in Essex County. 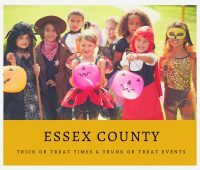 Jersey Family Fun’s listing of Essex County Trick or Treat Times, Trunk or Treat events, and Halloween Curfews in New Jersey For Halloween 2018. 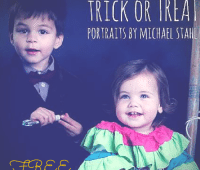 Details on FREE Professional Halloween Portraits being offered by Michael Stahl in Essex County on Halloween. 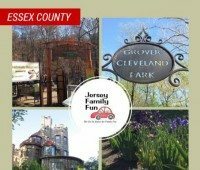 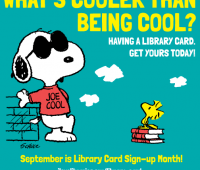 Jersey Family Fun’s Calendar of Essex County National Night Out Events in New Jersey on Tuesday, August 7, 2018. 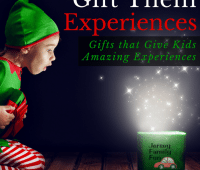 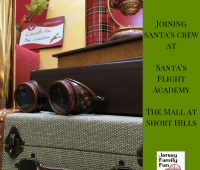 Details about Santa’s Flight Academy, The Mall at Short Hills Santa photo experience and what to expect when taking Santa photos at the Mall at Short Hills.